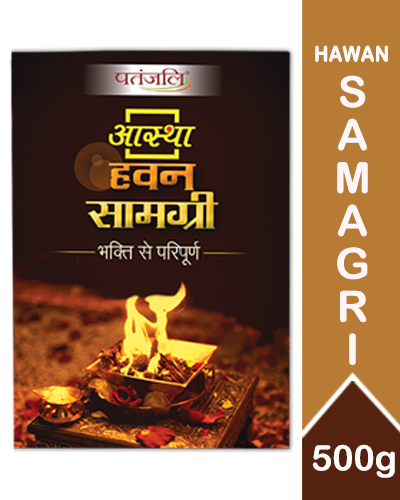 Divya Hawan Samagri is a collection of plant products and herbs for burning in a hawan or sacrificial fire. These herbs have antibacterial, antiviral and other medicinal properties. When burnt, their smoke clears toxins and harmful micro-organisms from your environment. 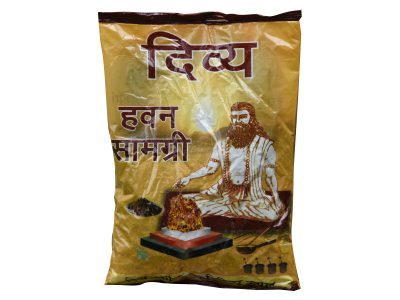 It contains ingredients of incense like rose, chandan, tulsi, karpoor (camphor) which have pleasant and relaxing impact when inhaled. 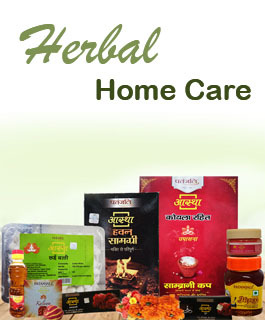 Divya Pharmacy brings to you all the hard-to-get herbs collected and packaged to preserve their goodness. 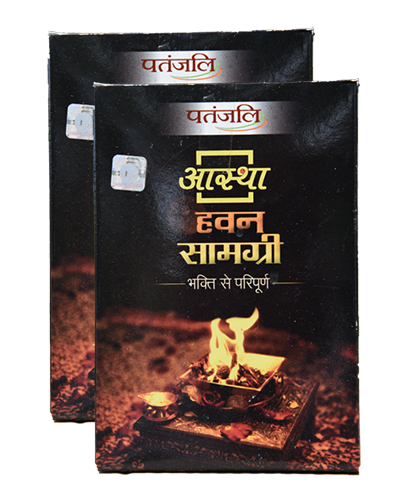 Experience natural healing, spiritual upliftment and physical relaxation with Divya Hawan Samagri.